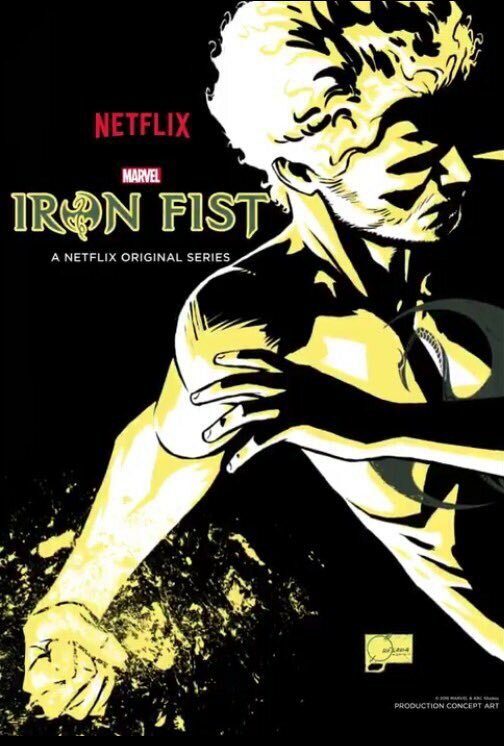 Netflix released Marvel’s Iron Fist last night. It’s part of the same Marvel Television Universe as Daredevil, Punisher, Jessica Jones and Luke Cage. I watched all of those and I liked all of those tremendously. Marvel’s Television Universe is much, much darker than their movies. Danny Rand has returned from the dead. He was assumed dead after going down (with his parents) in a plane crash above the Himalaya’s. Danny didn’t die. He survived, was saved by monks and studied martial arts for 15 years or so. The monks are sworn enemies of The Hand (from Daredevil season 2). They turned Danny into a living weapon: The Iron Fist. Danny returns to the US, claims his billion dollar inheritance and begins to fight crime in his spare time. (I am bingewatching this first and will try to do some form of review later). All eps here, in HD 720p, with subtitles. TMF Dance met Artikel 1. Psychologische Problemen? Agressief? Haat Je Homo’s? Kom Dan Lekker Naar A’dam West!